The parents of a murdered Virginia Tech student said Friday that the discovery of her remains has resulted in a number of credible tips for investigators, as well as new evidence. They hope it will lead to answers about her disappearance and death. 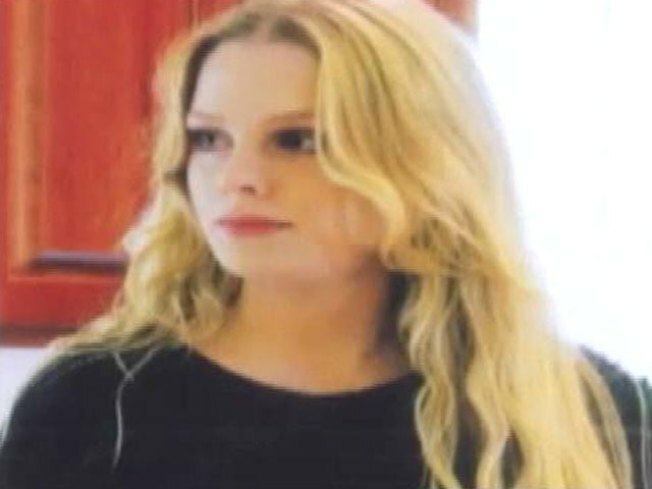 The body of 20-year-old Morgan Harrington was found Tuesday on a remote farm south of Charlottesville. Harrington had been the focus of an intense search since she became separated from friends while attending a rock concert at the University of Virginia in October. Gil and Dan Harrington said that "a wealth of physical evidence" has been collected at the farm site. A spokeswoman for the Virgnia State Police confirmed investigators have "received numerous tips" since the remains were found.